Whitesel Church Organs is a third generation family owned and operated business based in the beautiful Shenandoah Valley, VA. They have installed over 1,100 organs during their 65 year history throughout the Mid-Atlantic Region. 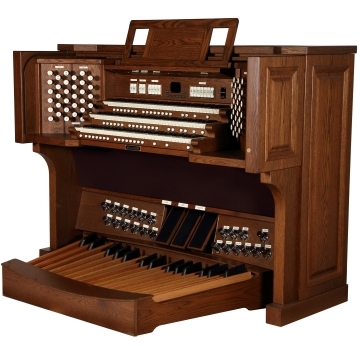 Out of a network of close to 50 representatives, they are currently the largest dealer of Viscount Church Organs in North America. 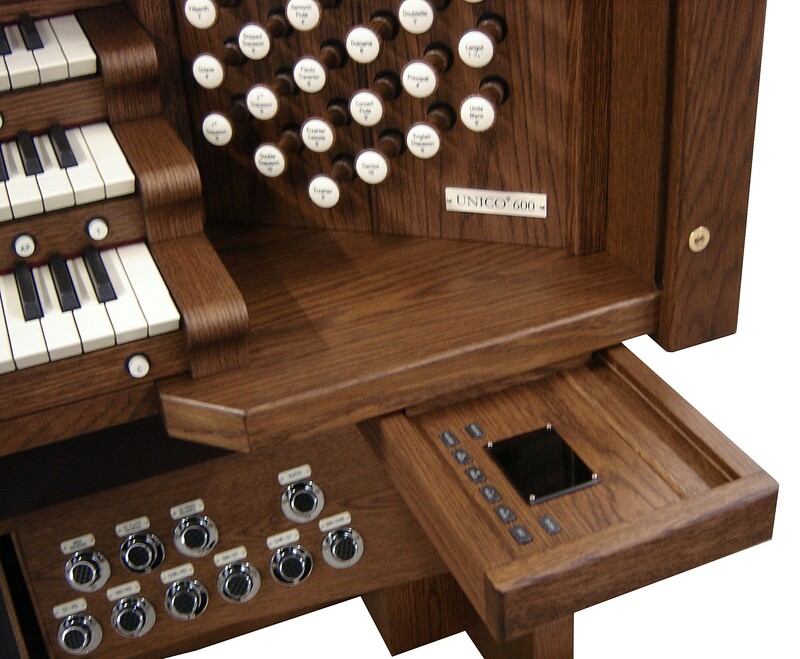 They are also the exclusive representative of one the oldest continuous family-owned and operated pipe organ builders in the world, Mascioni Pipe Organ Builders of Italy. Jordan Kitt's Music also has a long-standing history of church organ sales and service that dates back over 50 years. All D.C. area customers can call their local Jordan Kitt’s Music store for local and immediate sales and service response. The impressive client list of Jordan Kitt’s Music which includes numerous churches, synagogues and institutions such as The White House, Strathmore Hall, The Kennedy Center, and Wolf Trap, to name but a few, when coupled with the equally impressive list of churches serviced by Whitesel Church Organs, allows both companies to offer its extended client base a vast range of experience and knowledge on the most complex organ needs. Jordan Kitt’s customers are able to draw on the skill and resources of a complete range of specialized technical repair skills from the Whitesel Church Organ sales and service staff. If you are in the D.C. metropolitan area and in need of sales or technical support for your church or institution’s pipe or electronic organ, contact Jordan Kitt’s Music today for immediate local attention.